Father John P. Fitzpatrick, a priest of the archdiocese since his ordination on Feb. 23, 1960, died at his home in Charlestown on Dec. 20, 2018. He was born in Brockton on Feb. 2, 1934 and attended the College of the Holy Cross, Worcester, before he entered archdiocesan seminaries. He was a son of the late William and Mollie Fitzpatrick. Auxiliary Bishop Jeremiah Minihan ordained him to the priesthood at Holy Name Church, West Roxbury. This was one the years where there were multiple ordination Masses because of the large size of ordination classes for the archdiocese. His first assignment was as an assistant at St. Brigid in Lexington. Having come in contact with hearing impaired individuals he saw a need for a ministry to meet their particular needs. Cardinal Cushing had created the Deaf Apostolate, and in June 1970 named Father Fitzpatrick as the archdiocesan director. He undertook two years of graduate studies at Boston University and returned as director of the Deaf Community Center, located on the property of the Sisters of St. Joseph in Framingham. He would retain that position from June 1972 to September 2004; between June 2000 and September 2004 he was also the administrator of St. Anselm Parish, Sudbury. Father Fitzpatrick was also a Reserve Chaplain in the United States Air Force and served in installations across the nation and in Greenland and Turkey, as well. He was granted senior priest retirement status on May 1, 2005, and retired to his private residence in New Hampshire. 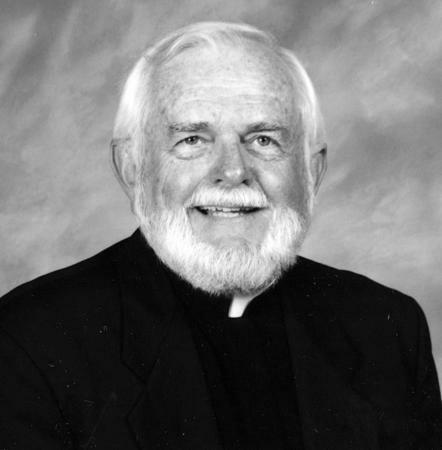 Father Fitzpatrick's family is planning his memorial service in the spring. Committal services were private.